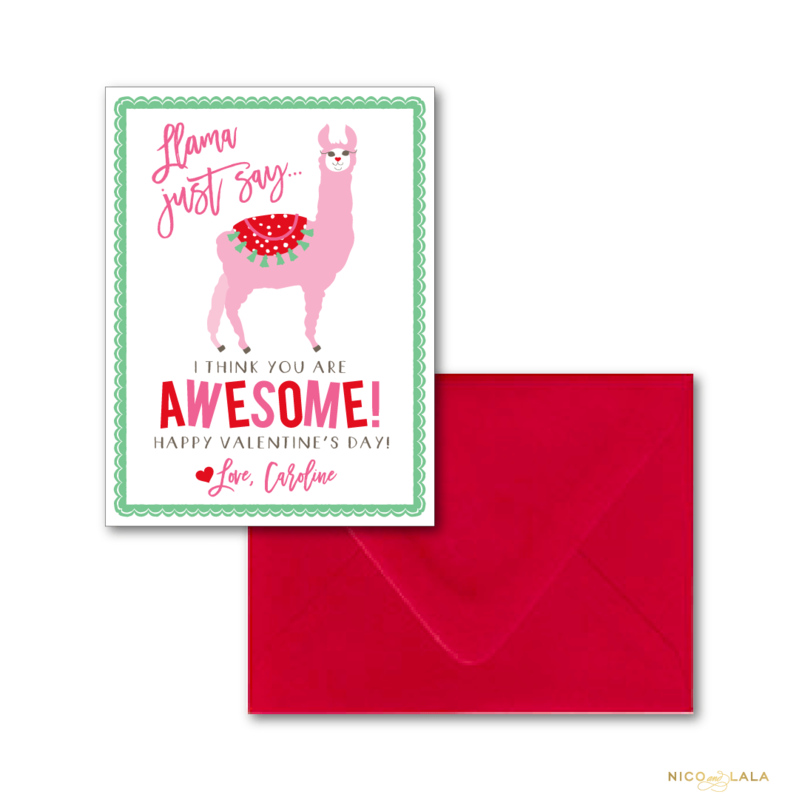 Our Llama Valentine’s day cards are chic enough for you, and your kids! 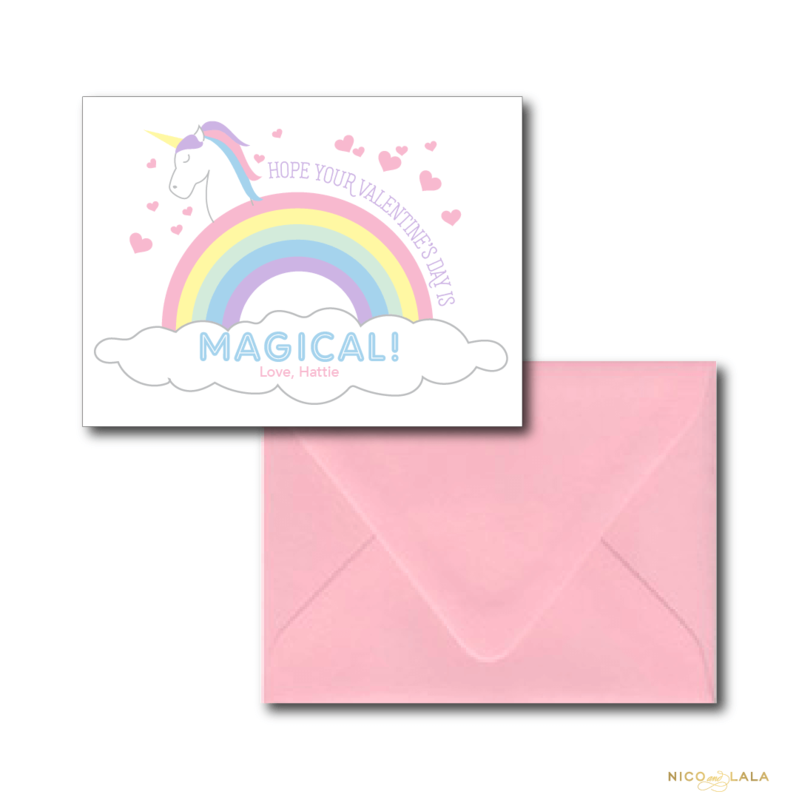 We don’t know what it is about a llama but they are just the cutest! 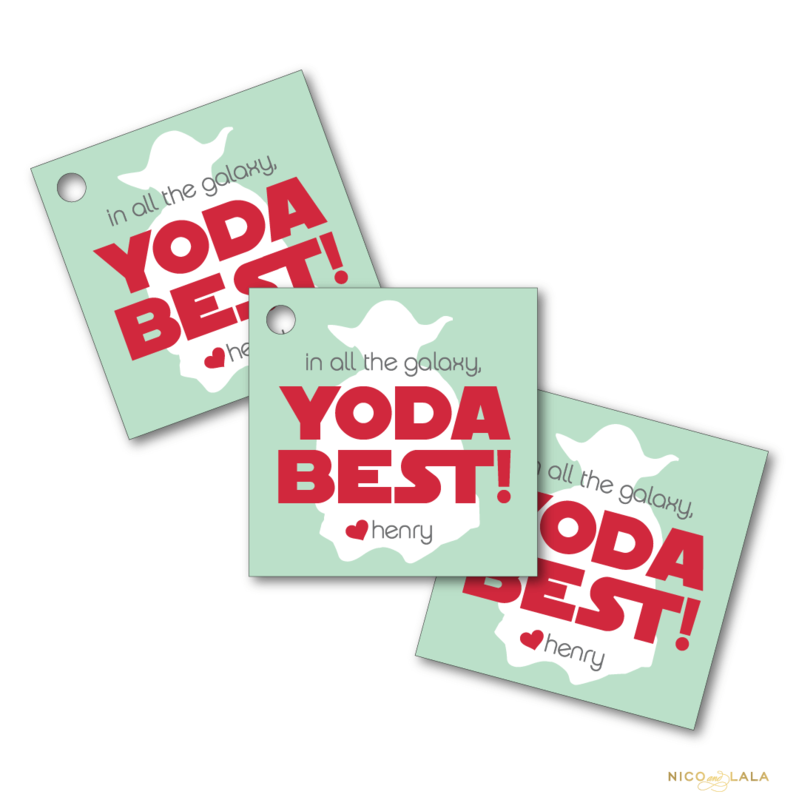 Pair these with our coordinating Llama Valentine’s Day Tags for the perfect set! 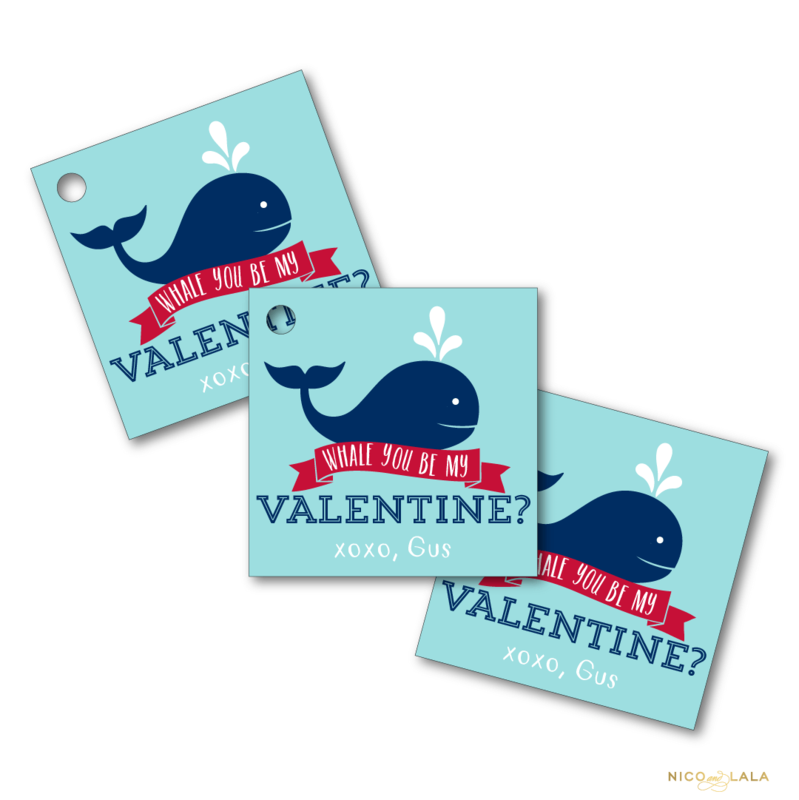 We are sending these to all of our friends, because everyone loves a Valentine, no matter how old you are! 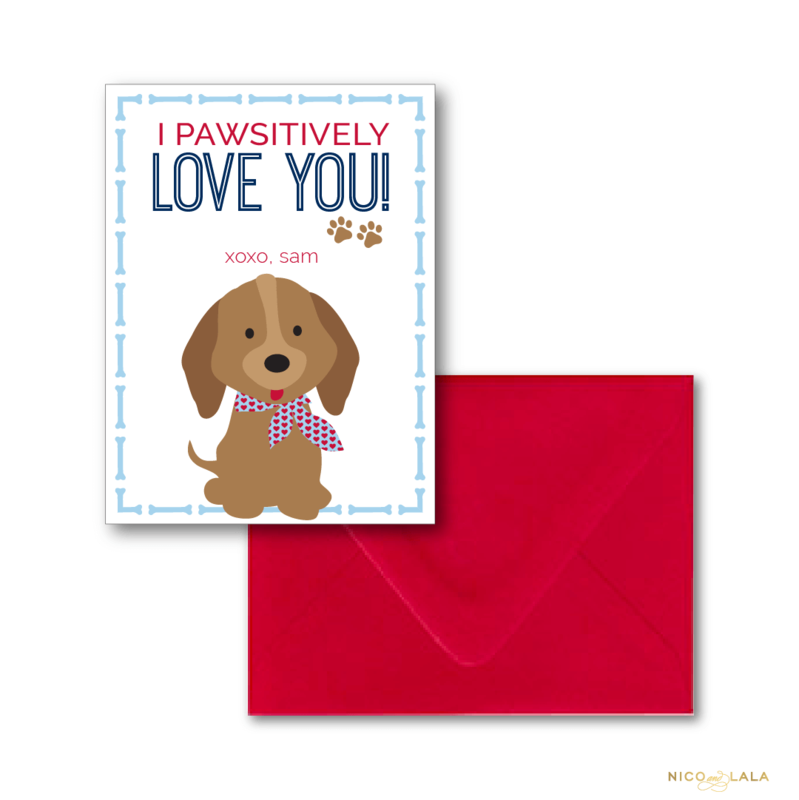 These Llama Valentine’s day cards are sure to put a smile on those special friends’ faces!